Greetings! Time again for my quarterly update. There are just a few items to share. I’m very excited that my newest story is connecting with readers. 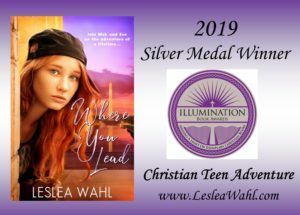 I hope this recognition will bring this story about answering God’s call, to new readers. This spring is the 10th anniversary of when the idea for The Perfect Blindside first popped into my head. If you are unfamiliar with this story, you can find it here. As a gift to all my wonderful, supportive subscribers I am again offering my novelette, Unlikely Witnesses to enjoy. I am busy working with my publisher Pauline Books and Media on the second Jake and Sophie adventure. I don’t have a release date as of yet, but will keep you posted. 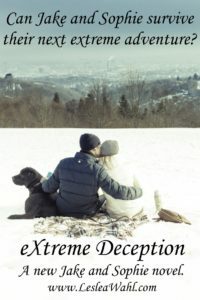 In this new book, Sophie gets a chance to experience Jake’s world while at an extreme sporting event. 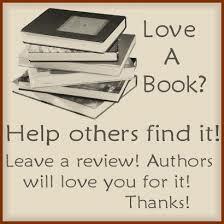 As always, I’m so thankful for any reader who is willing to post a review on Amazon. 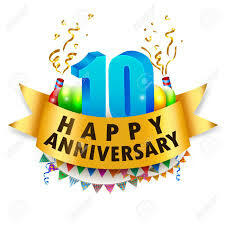 Even a few sentences helps to get my stories to new readers. I’m super close to the magic number of 50 for The Perfect Blindside. 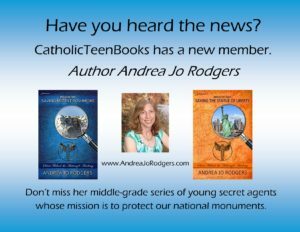 Did you know that I am also part of a joint website with other authors who write faith-based novels – CatholicTeenBooks? 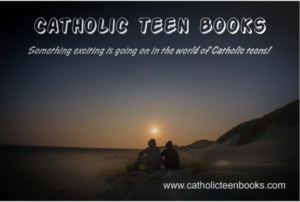 CatholicTeenBooks has some new exciting features, including our Faith Through Fiction video series and a new member. You can find my reviews of Andrea’s fun adventures here. That’s it for my spring update. Happy Reading!